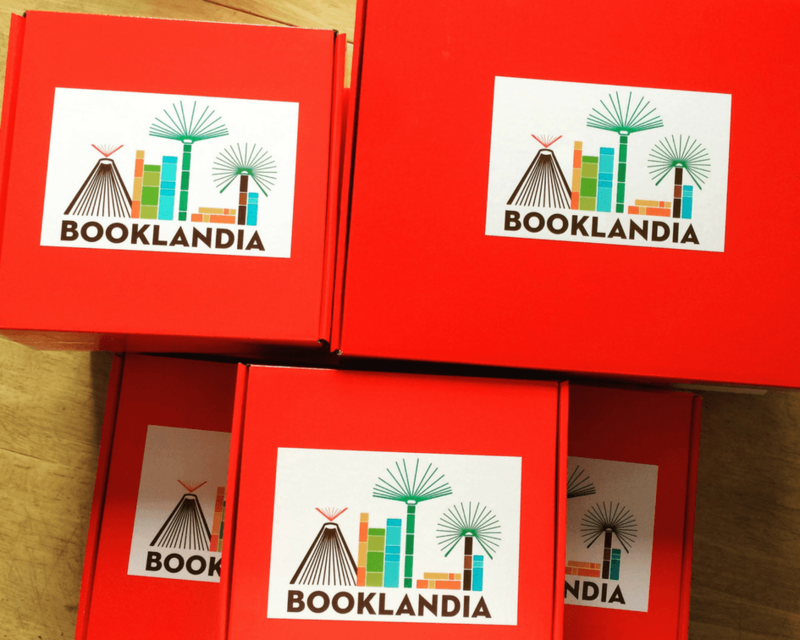 Maceo Cabrera Estevez started Booklandia in 2016 at her kitchen table in Oakland, CA. As a homeschooling mami and Barefoot Books Ambassador, she spent years searching for quality Spanish and Bilingual children’s books. During this time she had met many parents, grandparents, teachers and administrators on the same journey. Ok, I will start writing in 1st person because I want to be real with you. I wanted to make things easier for families who were frustrated with their late night searches on Amazon or their visits to a bookstore with only a small collection of books translated to Spanish. I also wanted to make it easier for myself. I had spent a few years as a Barefoot Books Ambassador after learning about this small women-owned and women-run company from Mommy Maestra. I fell in love with their books and was thrilled that they have beautifully illustrated Spanish and Bilingual books in their collection. But I needed more. More #ownvoices, more diverse stories, more authentic text, and less time lugging around boxes and boxes of books to book fairs and events. I found the subscription box model, contacted Cinco Books (who continue to be such a great support to Booklandia) and spent countless hours learning how to run a subscription box business. Booklandia has participated in the Bay Area Book Festival and I moderated a panel at the last one in April, Books y Libros. Please follow us on social media and share Booklandia with all book lovers.